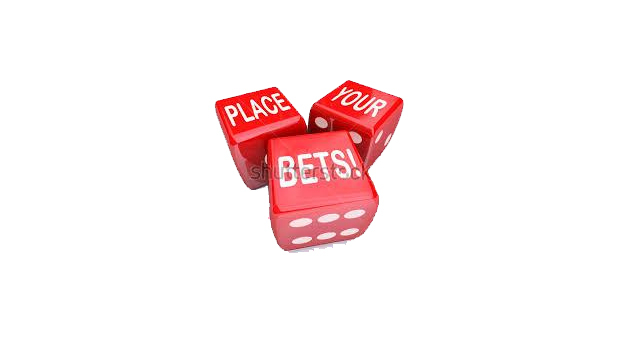 Betting is the gambling money action on the outcome of a game, race or any erratic events. 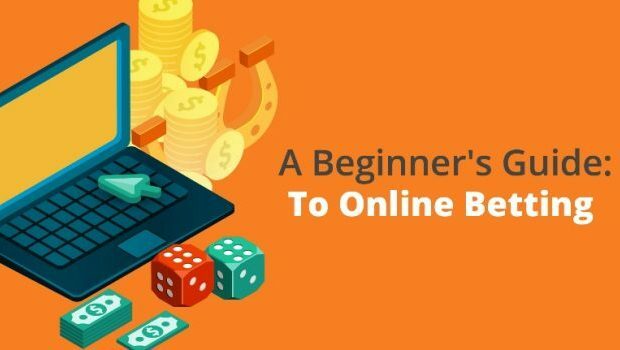 In this article let us discuss about the different types of betting. A single bet is betting on one selection, be sure that you must have successful return from your selection. A double bet is betting on two selections which are from different events, you must have successful return from your both selection. 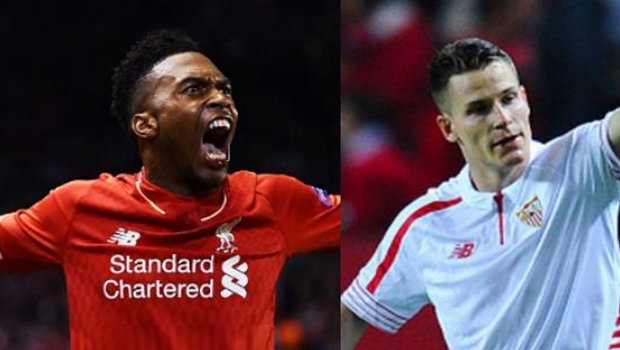 Treble betting is just like the same as of single and double betting, but with three selections. A Trixie betting is 4 bets on 3 selections in different events, 2 or more selection must have successful return i.e. 3-doubles and 1-treble. 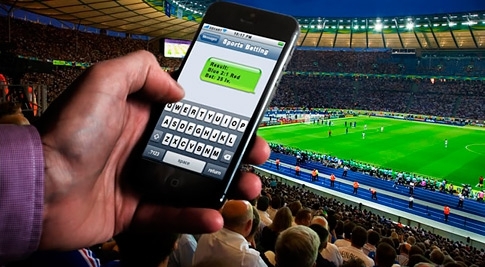 A patent betting is 7 bets on 3 selections in different events i.e. 3-singles, one on each selection, 3-doubles and 1-treble, 1 or more selection must have successful return. Accumulator is known also as simple multiple bet, 2 or more selections you have and need to win all to get successful return. Double is the name for 2 selection accumulator, treble is the name for 3 selection accumulator, Fourfold accumulator is the name for 4 selection accumulator. 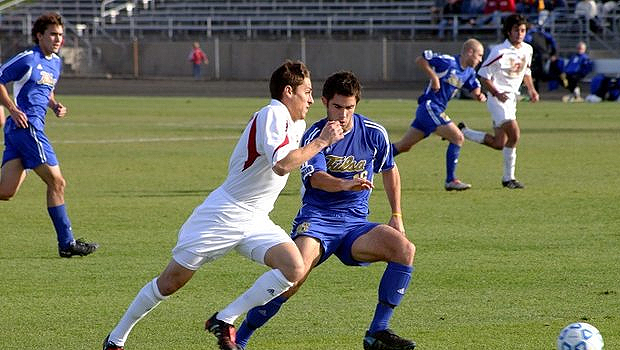 Multiple bet’s maximum amount of selection is 20 and it is known as twentyfold accumulator bet. Yankee is betting on 4 selections in different events i.e. 6-doubles, 4-trebles and 1-fourfold accumulator, you must have successful return in 2 or more selection. Lucky 15 are same as Yankee but also have singles; it is 15 bets on 4 selections in different events i.e. 4-singles, 6-doubles, 4-trebles and 1-fourfold accumulator. You must have successful return in 1 or more selection. If you are holding one winner then price of that selection will be doubled by paddy power. Lucky 31 are same as Yankee but also have singles; it is 31 bets on 4 selections in different events i.e. 5-singles, 10-doubles, 10-trebles, 5-fourfold accumulator and 1-fivefold accumulator. You must have successful return in 1 or more selection. If you are holding one winner then price of that selection will be doubled by paddy power. Canadian is 26 bets on 5 selections i.e. 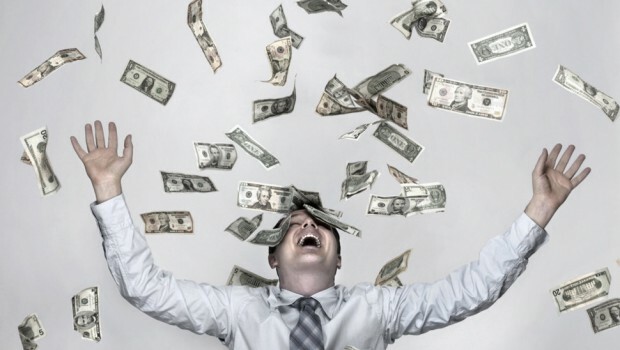 10-doubles, 10-trebles, 5-fourfold accumulators and 1-fivefold accumulators; you must have 2 or more successful return. Heinz is 57 bets on 6 selection i.e. 15-doubles, 20-trebles, 15-fourfold accumulators, 6-fivefold accumulators and 1-sixfold accumulators. 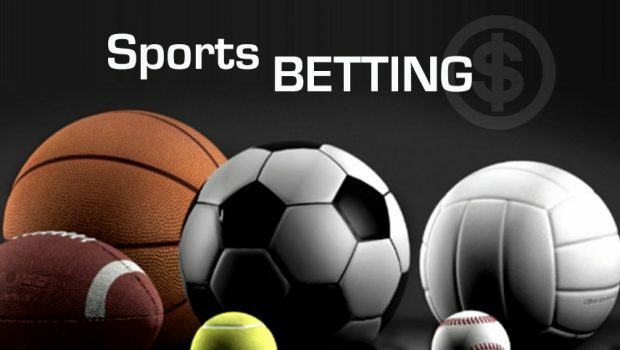 Five, six, seven and eight accumulators are betting types with one bet on 5, 6, 7 and 8 selections, all selections must have successful returns. Lucky 63 is just like Heinz, but have singles also, it is 63 bets on 6 selections in different events i.e. 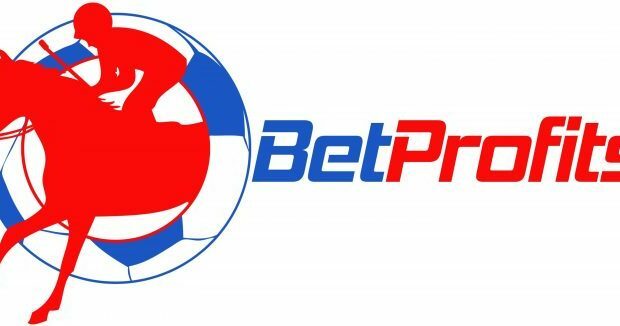 6-singles, 15-doubles, 20-trebles, 15-fourfold accumulators, 6-fivefold accumulators and 1-sixfold accumulators. You must have 1 or more successful return. Price of selection will get double if you have only one winner. Super Heinz is 120 bets on 7 selections i.e. 21-doubles, 35-trebles, 35-fourfold accumulators, 21-fivefold accumulators, 7-sixfold accumulators and 1-sevenfold accumulators. You must have successful return in 2 or more selections. Goliath is 247 bets on 8 selections i.e. 28-doubles, 56-trebles, 70-fourfold accumulators, 56-fivefold accumulators, 28-sixfold accumulators, 8-sevenfold accumulators and 1-eightfold accumulators. 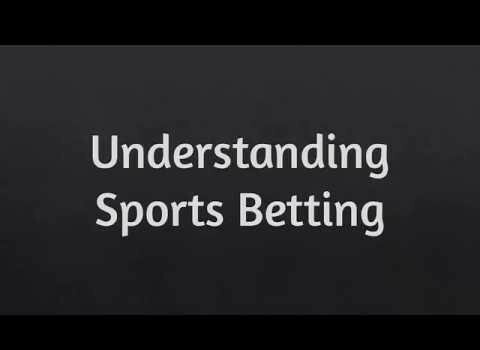 Understanding Sports Betting Odds – Completely Explained!